This Patch only focused in a word "CLASSIC", Not player transfer updates. 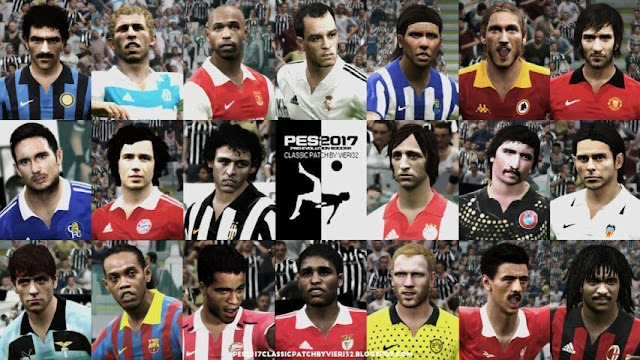 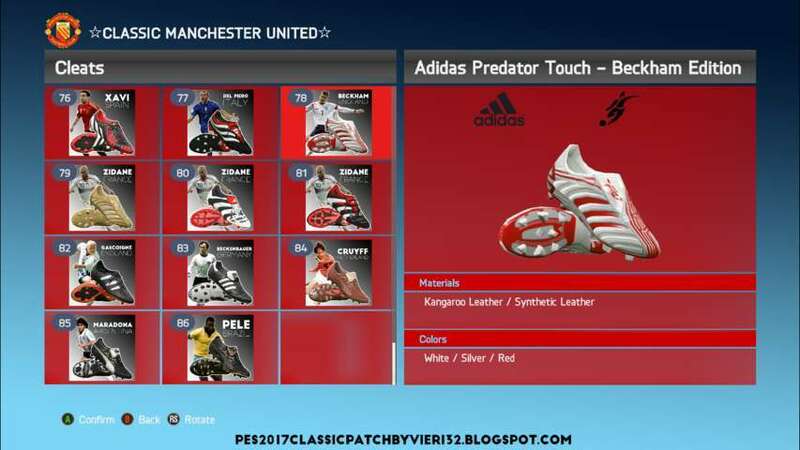 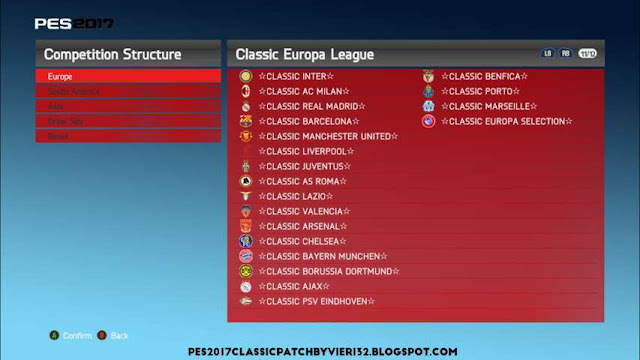 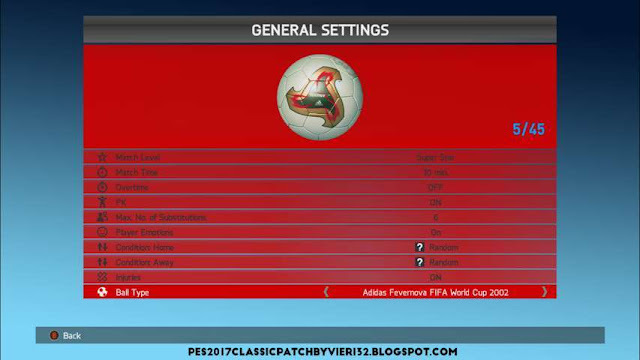 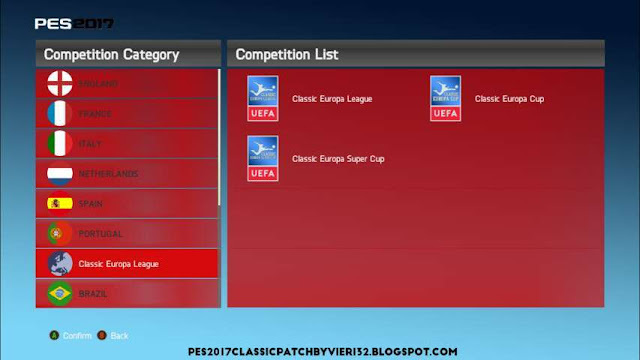 Konami, Dino Editor by Smeagol75 & Starvin, Team Editor by Lagun-2, PES Editor by ejogc327, PES File Explorer by Jenkey1002, CRI Packed File Maker, Devil Cold52, Kit Manager by GOALARG, PES 2017 Kit Studio by zlac, CPK Manager by Suat CAGDAS, Sameh Momen, El Neest, DNAI, Cleiton Silva, Muminek Bambo, Marebatigol, Abdul Karim Samoy, Cevcla, Nahue, Mumi, Mincho, Moustafa Kousari, Coneg, Ozan, Delac, Rosta, Juankaa, ipatch, Pes Mod Goip, ghiffari, BKLSS, Utomo, aditya_rhs, LPE, WENS, G2X, Dartion, Homer S, Aliheidari, Hbn, LCKits, Buffon99, Cabanaxbox, and many more . . .